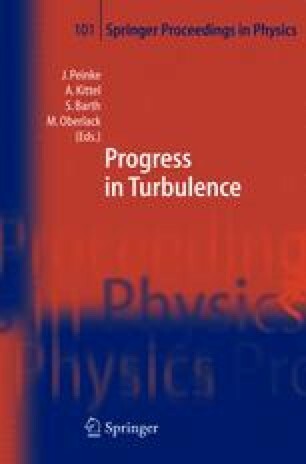 The statistics and scaling properties of the velocity field in turbulent Rayleigh-Bénard convection in water has been measured using both laser Doppler velocimetry (LDV) and particle image velocimetry (PIV) techniques. It is found that results from both techniques for the mean velocity and all the statistical quantities examined agree with each other. The measurements reveal that the pdfs for the velocity are non-Gaussian in the cell center but more close to Gaussian near the cell boundaries. In addition, the Reynolds shear stress is found to have different signs near the sidewall and near the plates of the cell, suggesting that different mechanisms are responsible for driving the mean flow at different locations of the cell. Moreover, our results confirm a prediction of a recent model by Grossmann & Lohse, in which flow geometries are classified according to the shape of the container.